The Symphony of Southeast Texas (SOST) is devasted to announce the loss of long-standing member, Yu Zhao Gu. 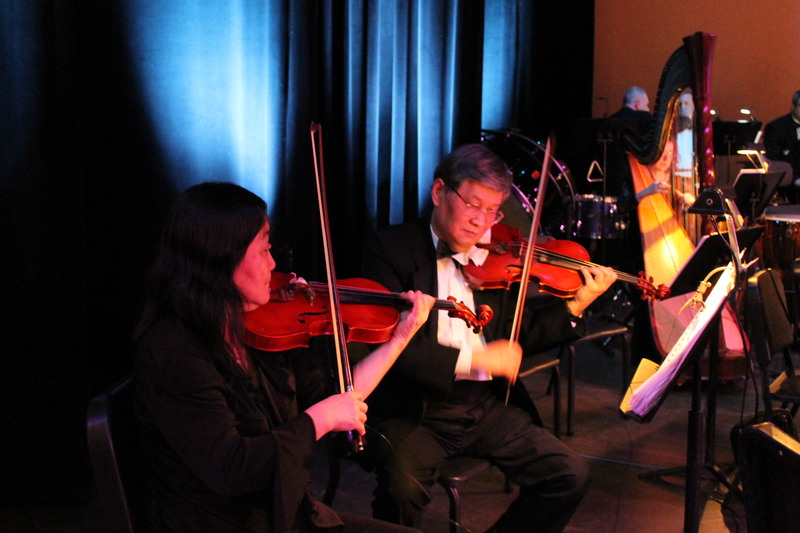 During the orchestra’s performance on Saturday evening, Mr. Gu suffered a heart attack while on stage. He received immediate care by several physicians, but unfortunately, he was later pronounced deceased at Christus St. Elizabeth hospital. Yu Gu was a consummate musician playing violin as a regular member in as many as four other orchestras, in addition to SOST. He and his wife Ying, a fellow violinist, were always the first to greet their orchestra family with a smile and friendly greeting at every rehearsal. Veteran members, some of whom played with the couple for over 20 years, remembered him as a fine musician and dear friend. Mr. Gu lived in Houston, and no funeral plans have been announced yet. SOST is currently making plans for a repeat of the concert, French Pairings. Details will be forthcoming very soon.